A story revolving around a detective who tries to prove his innocence after a poker card ties him to a series of cases. Liu Hong Tao (Zhao Zheng) is a master detective who has cracked numerous cases. His colleagues call him the 'godly detective six of hearts', but the name gets him into trouble when the poker card starts to appear in every crime scene. 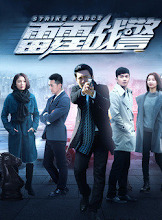 Liu Hong Tao's investigation leads him to Ma Yan, a middleman with ties to the criminal organization, Ma Yan mysteriously dies before Liu Hong Tao can connect the clues. 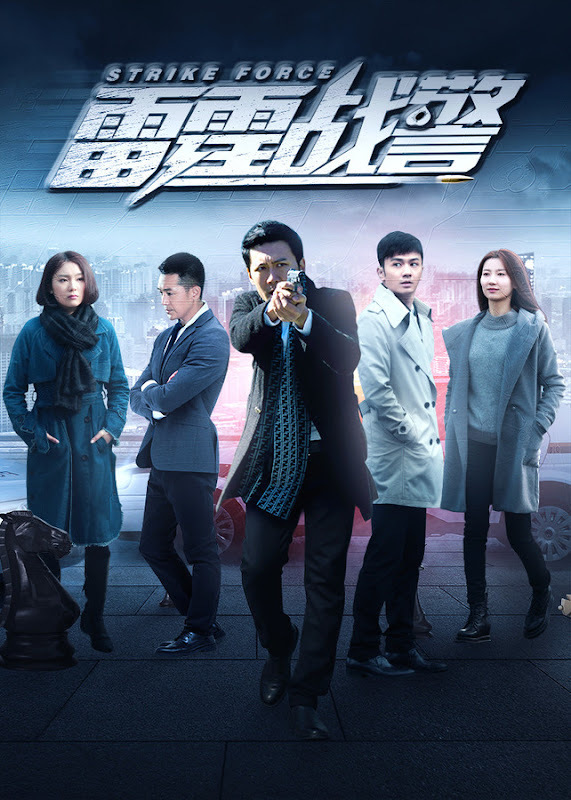 In his search for the culprit who killed Ma Yan, Liu Hong Tao is surprised to be find someone familiar, and he begins to discover a criminal mastermind referred to as the 'Six of Hearts' who is pulling the strings behind the scenes. While trying to clear his own name, Liu Hong Tao is suspected of being the 'Six of Hearts' himself. He decides to ride the tide in order to lure out the real criminal. His plan works and he successfully takes down the criminal organization and the corrupt officials who support them. It is produced by Huace Film & TV. 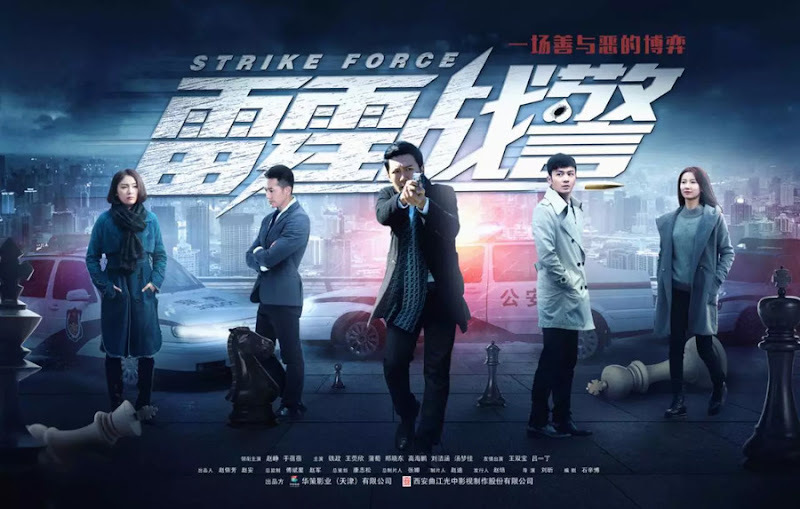 Let us know why you like Strike Force in the comments section. Please also share these fun facts using the social media buttons below.